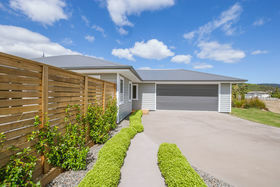 The living is made easy in this builder's own immaculate family home offering the bonus of an extra freestanding garage for a workshop, boat or car. 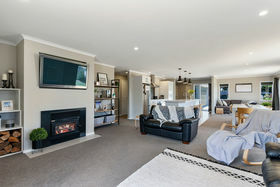 Located at the end of a cul-de-sac and backing onto an expansive reserve leading down to the lake, enjoy open plan spacious living, superb indoor-outdoor flow to the north facing decks, beautifully manicured gardens, fully fenced and modern fixtures throughout. 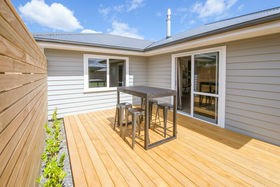 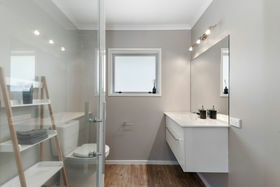 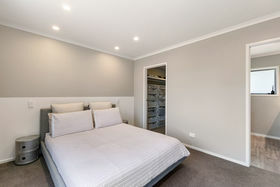 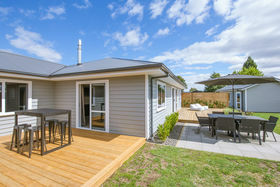 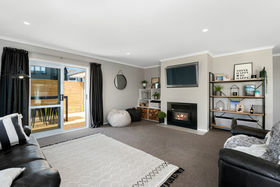 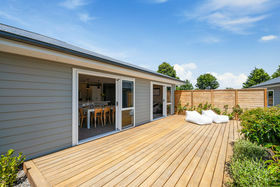 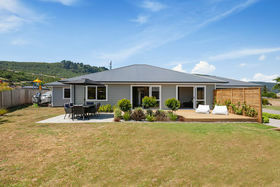 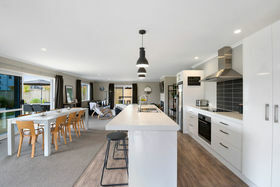 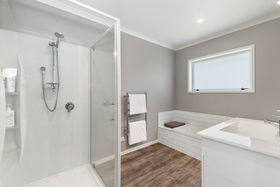 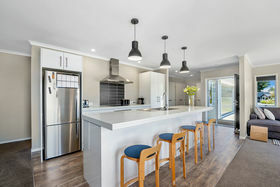 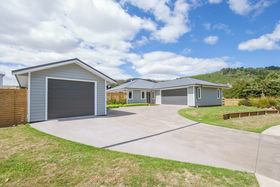 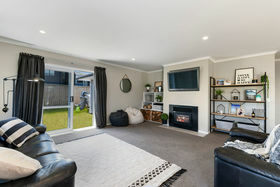 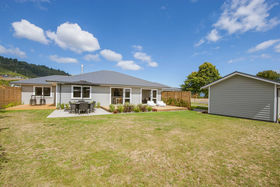 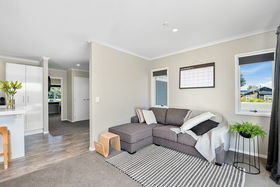 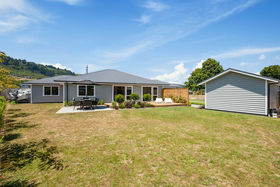 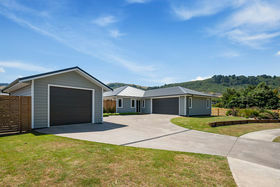 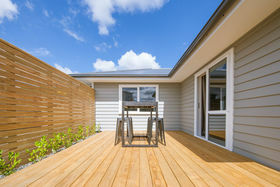 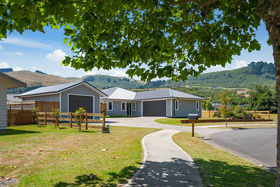 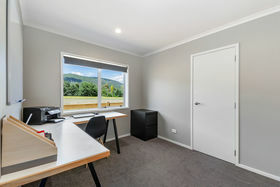 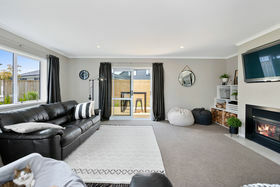 This stylish 4 bedroom home (ensuite and walk in robe) built in 2016 offers all the mod cons expected in a modern home. 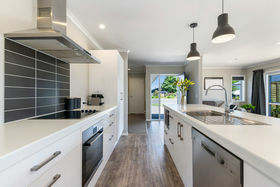 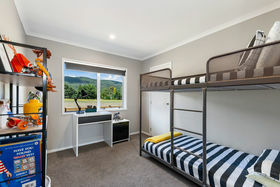 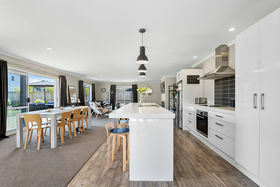 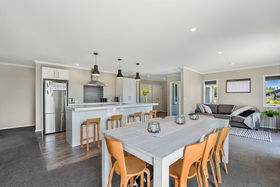 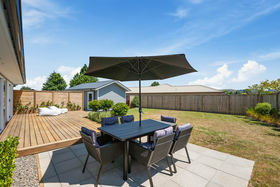 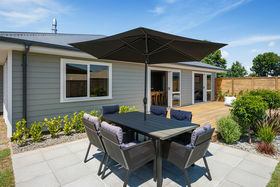 Blending location and style, this home offers so much for families, retirees and holiday makers with only a short walk to the children's park, lakefront, restaurant, marina, tennis courts, shop, local golf courses and all else Kinloch village has to offer. 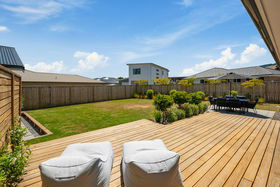 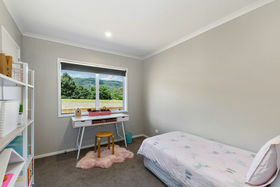 This is where your search could end, so stop looking and start relaxing in your new home.